The Next Generation in Health Safety. RESCA International is focused on advancing safe and effective healthcare solutions worldwide by identifying innovative and unique life-changing products and services. RESCA develops unique products and continually seeks out and sources the newest, best-in-class technologies, and licenses, acquires or partners with organizations with cutting-edge products and services. Infectious diseases are caused by microorganisms, such as bacteria, viruses, parasites, mold, mildew algae and fungi. Of every 100 hospitalized patients, 7 will acquire at least one health care-associated infection. The World Health Organization states lower respiratory infections are the 4th leading cause of death worldwide. 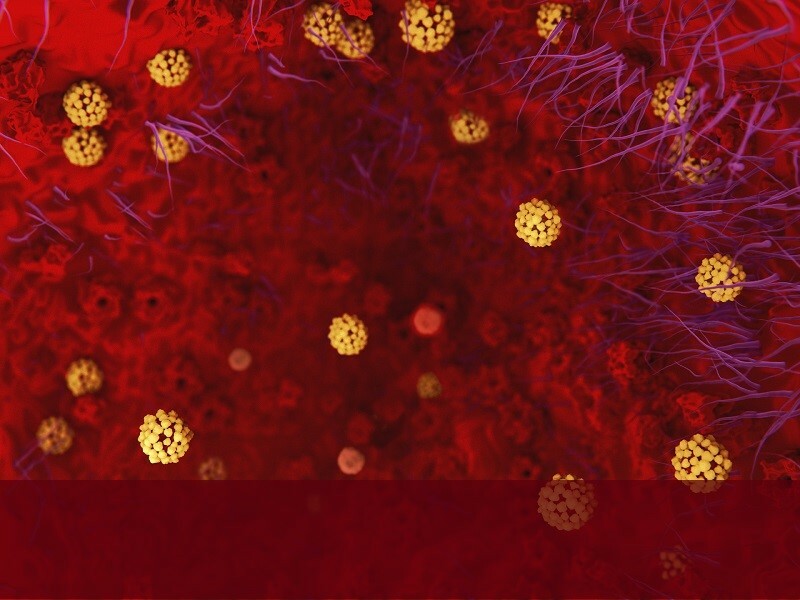 Hepatitis can survive at room temperature, on environmental surfaces, for more than 16 hours and up to 4 days. 2 Million; the number of people in the US who acquire serious antibiotic-resistant infections each year. Streptococcus pneumoniae bacteria can cause pneumonia, ear infections, sinus infections, meningitis and blood stream infections. Coronaviruses can be spread indirectly through touching contaminated objects or surfaces. Respiratory viruses can spread to environmental surfaces by body secretions or by contact with soiled hands. 23,000 people die each year in the US as a direct result of antibiotic-resistant infections. 250,000 require hospitalization, and 14,000 die each year from Clostridium difficile. RESCA evaluates current healthcare trends, global developments, and humanitarian needs, as well as assesses international existing healthcare standard operating procedures (SOPs), and formulates critical needs assessments. Based on these findings, RESCA develops and/or sources enhanced products and services to offer more effective, safer, less-toxic, longer-lasting, more efficient alternatives. RESCA International is currently acquiring, developing and sourcing multiple technological innovations. RESCA International is focused on products which will be instrumental in the battle against the world-wide spread of dangerous microbes, and the unmet challenge of combating bio-film growth. RESCA International is poised to make a global difference in the way in which humanitarian products are sourced and distributed. We are developing products directed at controlling the spread of vector-borne illnesses on a global platform.